The tournament will be played on a grass field with Artengo TB 530 tennis balls. The playing strip will be of 20 yard measurement. The Shanghai Tennis Ball Sixes will consist of 24 teams into 8 groups. Each team will get 4 games to play before the knockout phase. The exact tournament format depends on the final number of teams entered. In general, play occurs in four phases: round one, round two, and semi-finals and finals. In round one, teams play round-robin matches in their assigned group; results in each group determine the group placement in round two. In round two, teams again play in a round-robin format with the winners and runners-up proceeding to the semi-finals. The semi-finals and finals are played on a knockout basis. This page is intended only to give an overall feel for the Tournament. 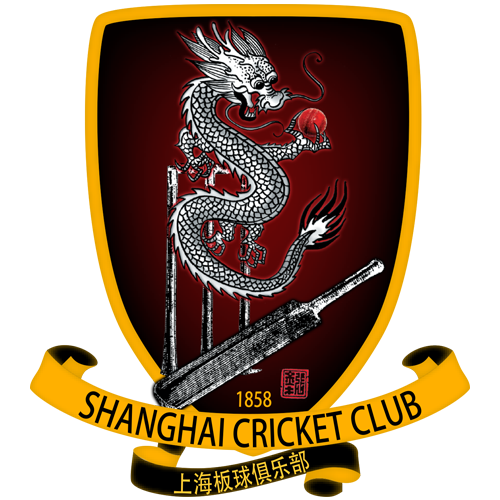 For more detailed information or queries on team entry for the Shanghai Cricket Sixes (SCS) contact: sixes@shanghaicricket.com. A detail rules will be communicated to all participate team two weeks before the tournament start. Hi please can i get some info the sixes tournament, how many overs in each match etc. We are looking to enter a team made up mainly of kids who have been playing with dulwich plus a couple of others. Hi Mark, please send an email to sixes@shanghaicricket.com for more info.